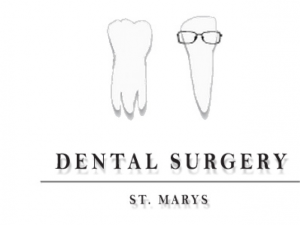 Welcome to the Dental Surgery- St Marys. We have been serving the local community of St Marys, North St Marys, Colyton, St Claire, Whalan, Mt Druitt, Emerton, Lethbridge park and Werrington County for over 40 years, and take pride in the excellent level of care we administer to each and every patient. The practice is a family orientated clinic with a strong emphasis on preventative care. Dr Chris and Alex Aguilar understand that no two patients are the same, and take the time to address all your concerns from the very beginning. Our Dentists are skilled, passionate and thorough. All treatment options will be discussed for your total peace of mind. We believe in honest pricing without compromising on clinical excellence. The practice is conveniently located close to St Marys Station and there is plenty of free parking available. We look forward to helping you and your family achieve and maintain that happy, healthy smile.